Take your elusive Mickeys with you wherever you go with this Hidden Mickey iPhone Case! It comes in multiple colors and just might be the perfect thing for your Disney Fan! 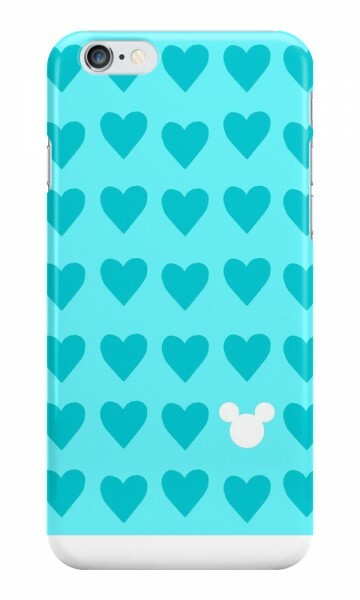 Check out our list of Favorite Disney iPhone Cases here! So cute! Love the color and the hearts, but the Mickey makesit awesome.